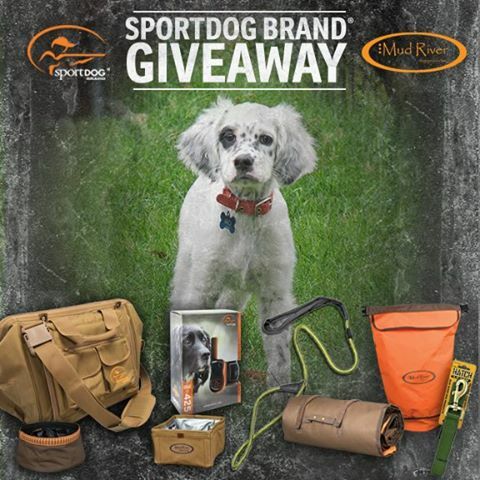 SportDOG® Brand, the industry-leading manufacturer of electronic dog training products and accessories, has announced the winners of its fourth annual Companions for Conservation contest. 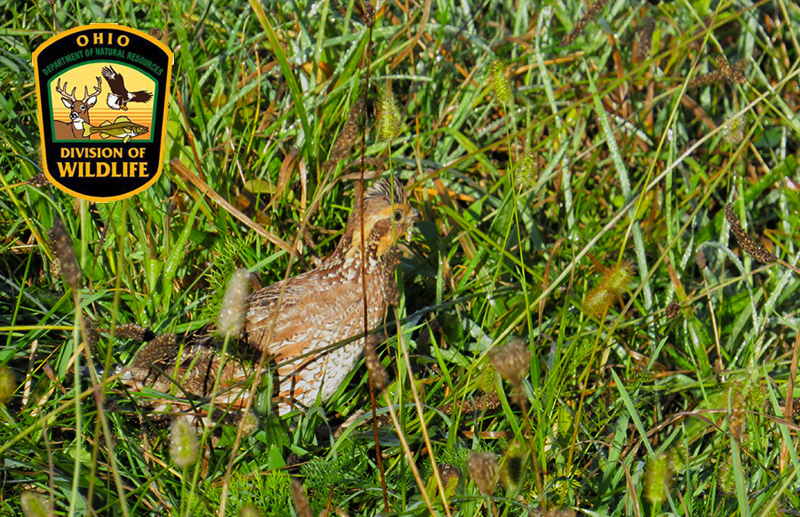 Earlier this year, SportDOG called for families with children between the ages of 10 and 18, who have an interest in hunting and conservation, to submit a dog training, youth-education project, hunting, or wildlife-habitat related photo via social media or online web form, after which, 9 finalists were chosen to have their images voted on by the public. 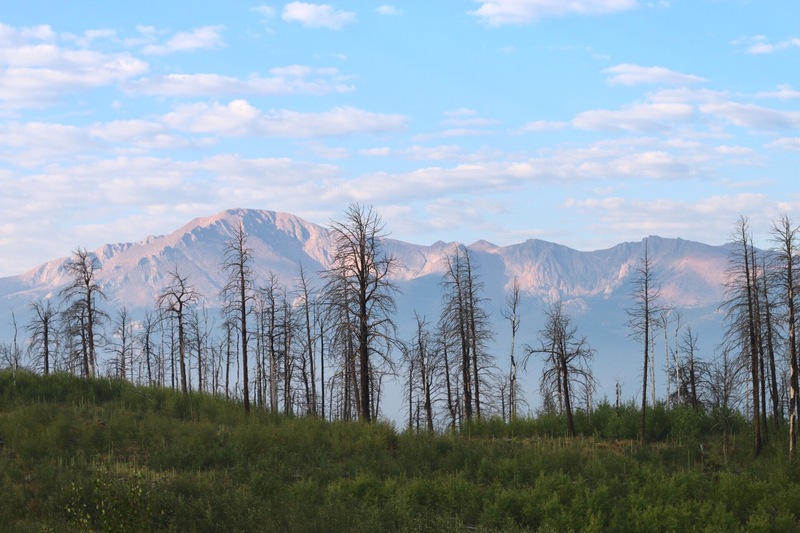 In order to be eligible, the applicants must also be members of a conservation organization. Below are the 2017 winners! Megan Halstead (13) from Idaho, will receive “Marco” a started black Labrador retriever, trained by SportDOG Senior ProStaff member Chris Akin of Webb Footed Kennel, a 2-day, all-expenses paid duck-hunting trip for 2 at Red Legs Lodge in Arkansas, and a SportDOG gear package. With her photo submission, Megan said, “I would love to have another Labrador retriever because my last dog Tank, who passed away just a few weeks ago, was my very best friend. 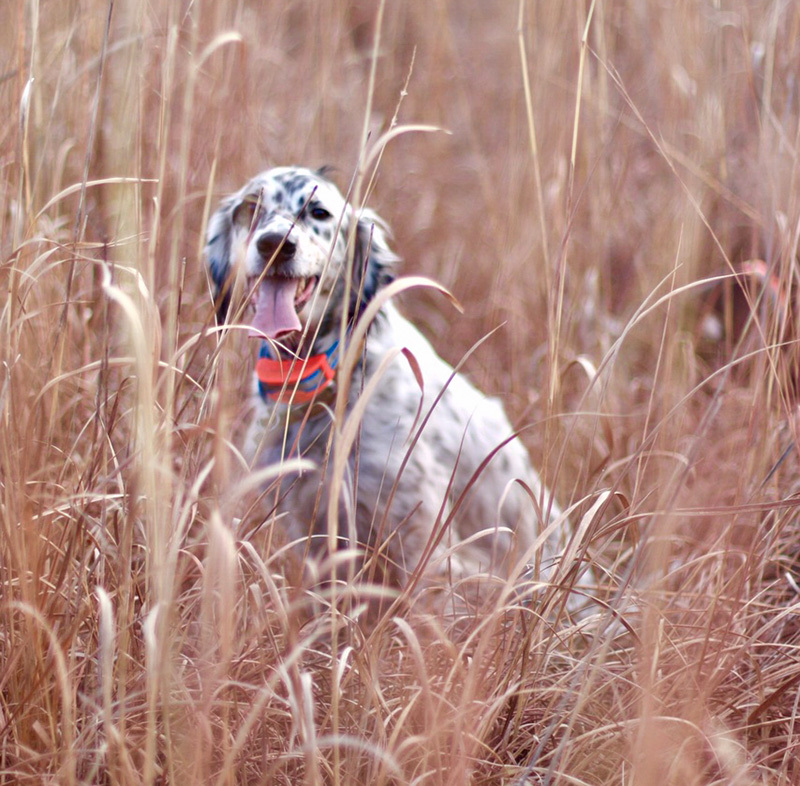 Winning Marco would mean I’d have another loyal hunting partner to learn and grow with.” Megan and her dad Jeremy are members of Ducks Unlimited. 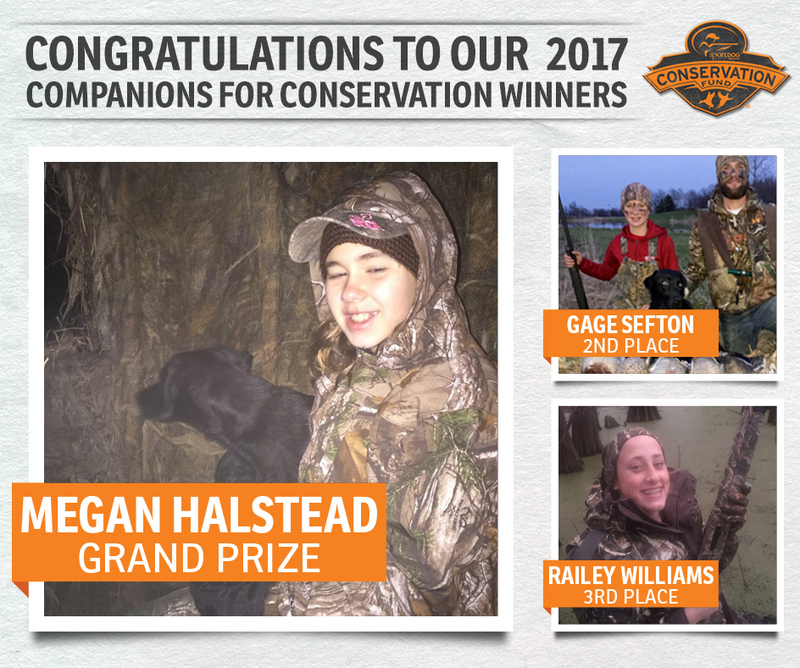 Gage Sefton (12) from Indiana will take home a prize package including a 1-year membership to Ducks Unlimited and SportDOG gear. Railey Williams (14) from Arkansas is the winner of a Delta Waterfowl prize package, including a 1-year membership and SportDOG gear.